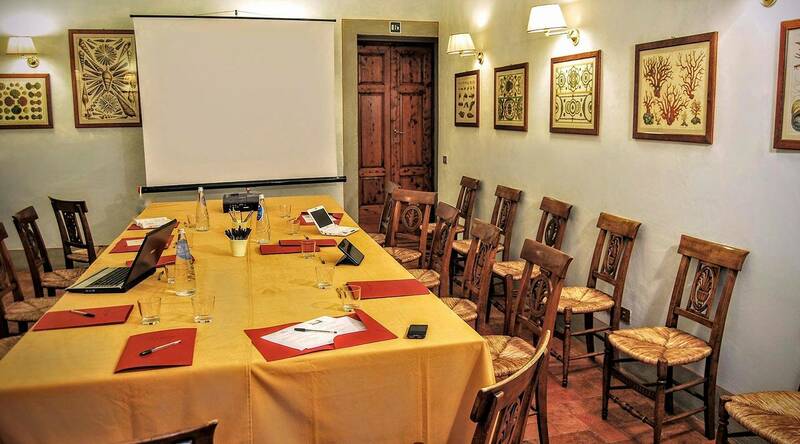 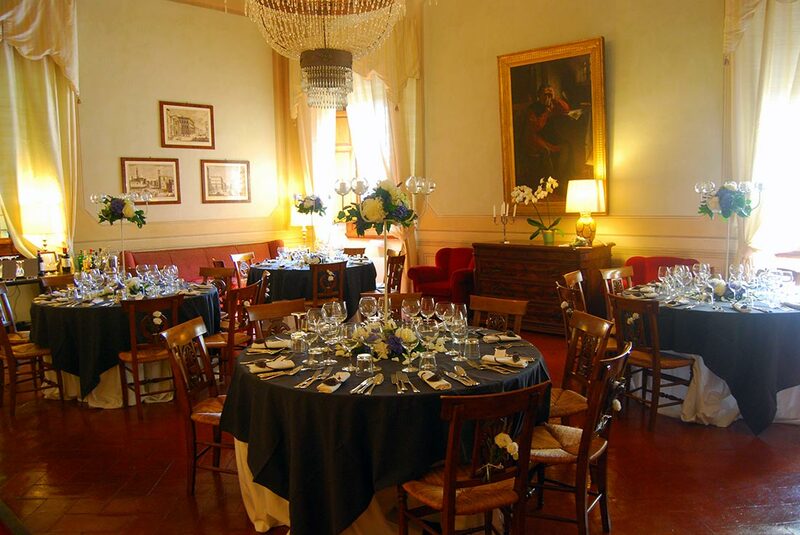 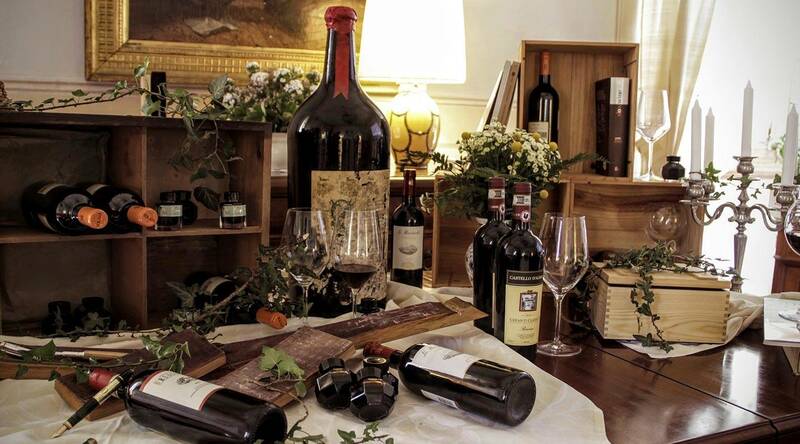 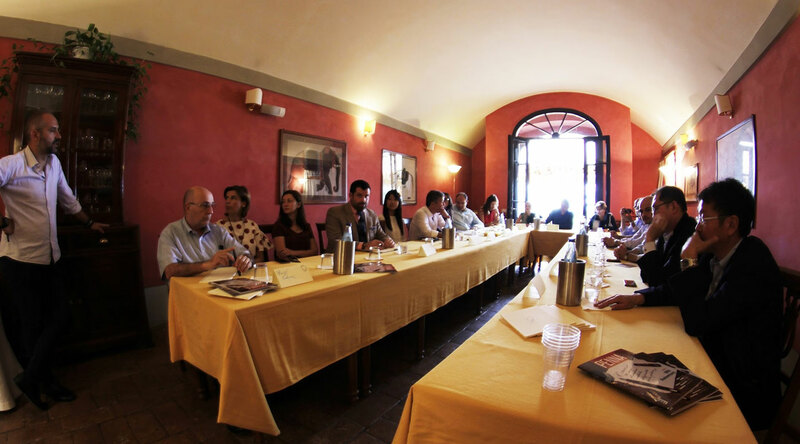 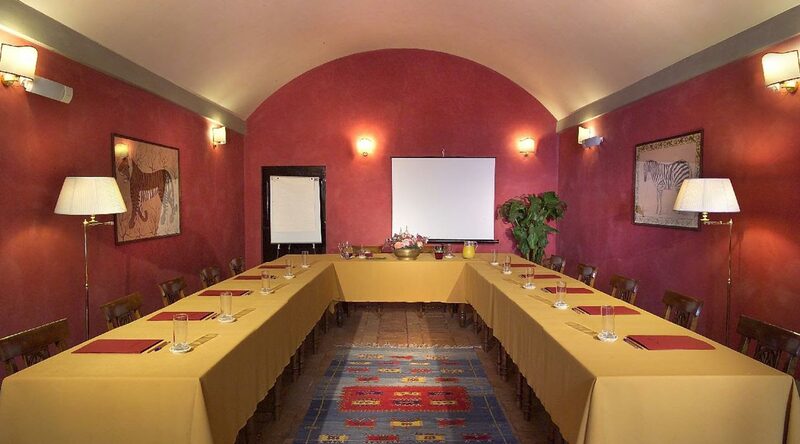 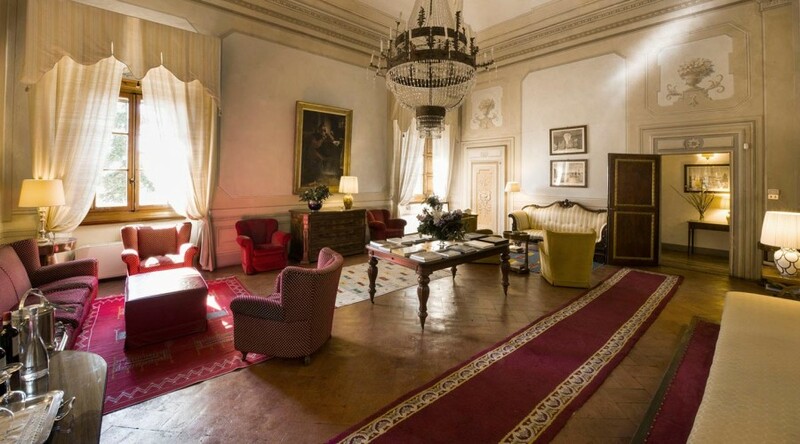 The Meeting room at Villa il Poggiale can receive groups up to 50 persons. 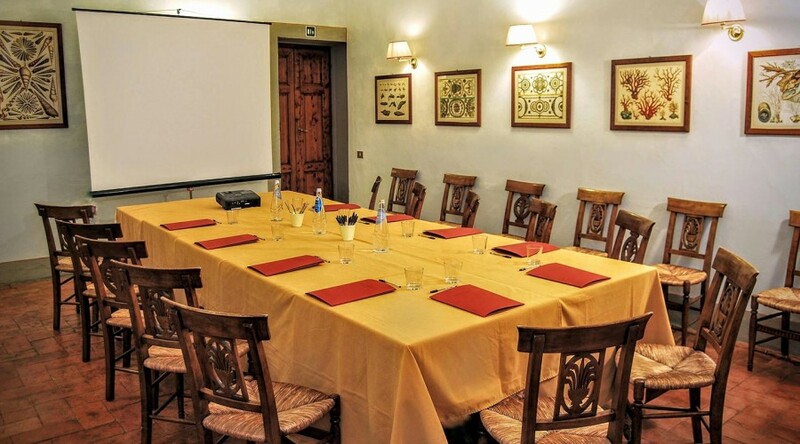 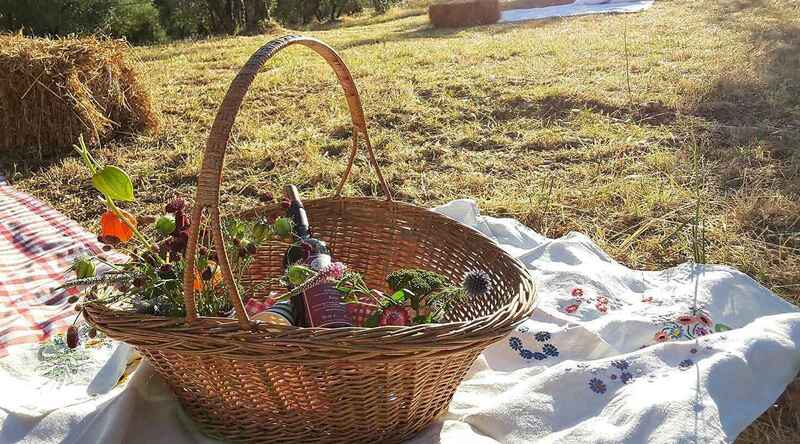 Meetings and seminars, medical or corporate conventions, workshops, small conventions and conferences, VAR meetings and so on will find an ideal place where to join work and pleasure. 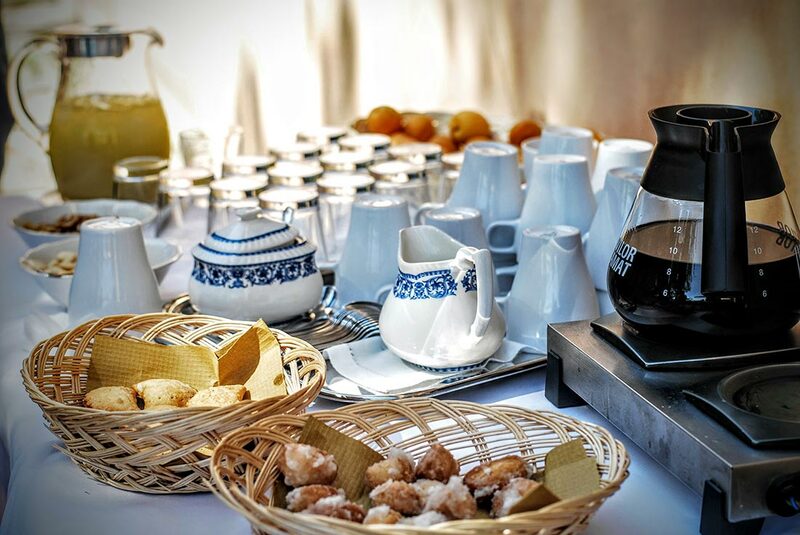 In the warm atmosphere of our Restaurant “la Tinaia”, the attendees shall have a coffee break and a very pleasant and refined business breakfast.